UVK Logistics (UVK Ukraine JSC) national logistics operator. 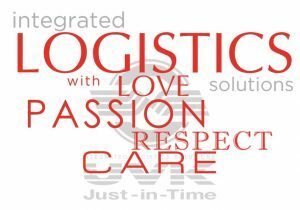 Logistics company UVK Ukraine is a leading national 3PL provider with experience of over 17 years. Long-term, reliability and comfort in relations with Clients UVK are for us the main value. Integrated logistics from UVK ensures stable growth and development of the business of the company’s Clients, whose target market is not only Kiev, but the whole of Ukraine.